Pablo Picasso (Spanish, 1881-1973): Les femmes d’Alger (Version “O”), 1955. “This majestic, vibrantly-hued painting is the final and most highly finished work from Picasso’s 1954-55 Femmes d’Alger series in which he looked back to 19th century French master Eugene Delacroix for inspiration, and in the process created a new style of painting. 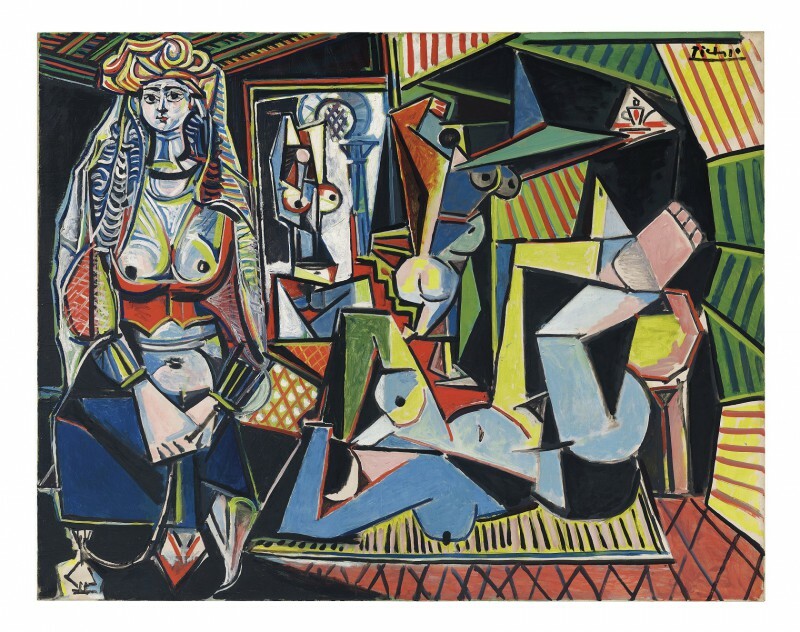 “A painting by the iconic abstract artist sold for a record $179,365,000 at an auction Monday in New York, a Christie’s spokesperson said.